Sustained large U.S. current account deficits have led some economists and policymakers to worry that future current account adjustment could occur through a sudden and disruptive depreciation of the dollar and a sharp drop in U.S. consumption. Two factors that, to date, have cast doubt on such concerns are the stability of U.S. net external liabilities and the minimal net income payments made by the United States on these liabilities. We show that the stability of the external position reflects sizable capital gains stemming from strong foreign equity markets and a weaker dollar—conditions that could be reversed in the future. 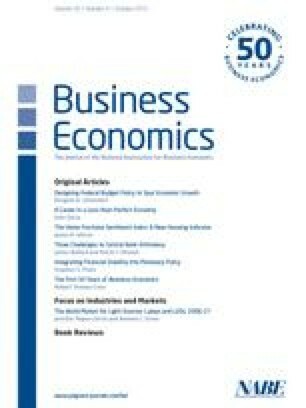 We also show that while minimal U.S. net income payments reflect a much higher measured rate of return on U.S. foreign direct investment (FDI) assets than on U.S. FDI liabilities, ongoing borrowing is likely to overwhelm this favorable rate of return, pushing the U.S. net income balance more deeply into deficit.